Sermon Jotter: 70 Days Fasting & Prayer is Here Again !!! 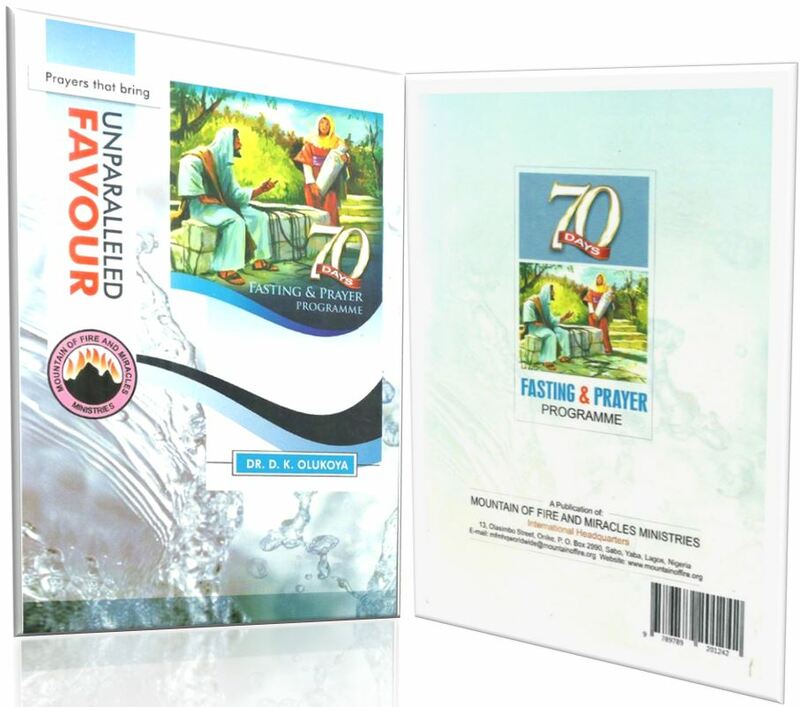 The annual 70 days fasting and prayer programme for 2015 will begin on August 3. 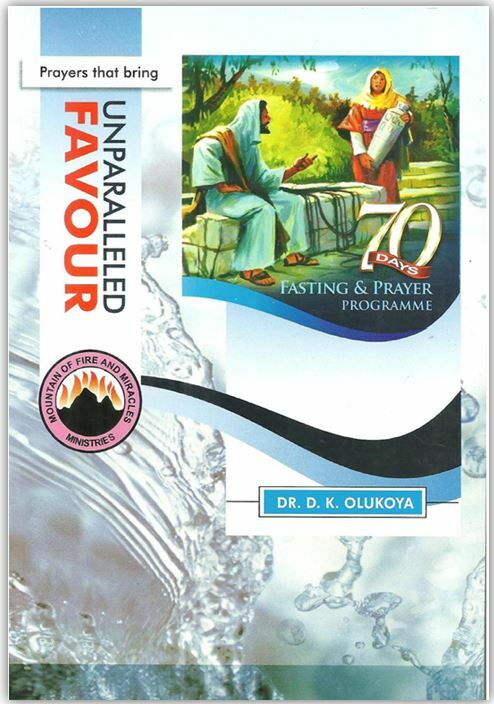 70 days fasting and prayer is an annual programme run at all MFM churches worldwide. During this period, members are encouraged to partake in this spiritual exercise and challenge the God of Elijah. Non-members who wish to observe this spiritual exercise are very much welcome. Don’t Miss this Opportunity of being a bundle of Blessings. REMEMBER: It's not fasting if you only abstain from food without praying the prayers, that's called a hunger strike or another edition of Weight Watchers!